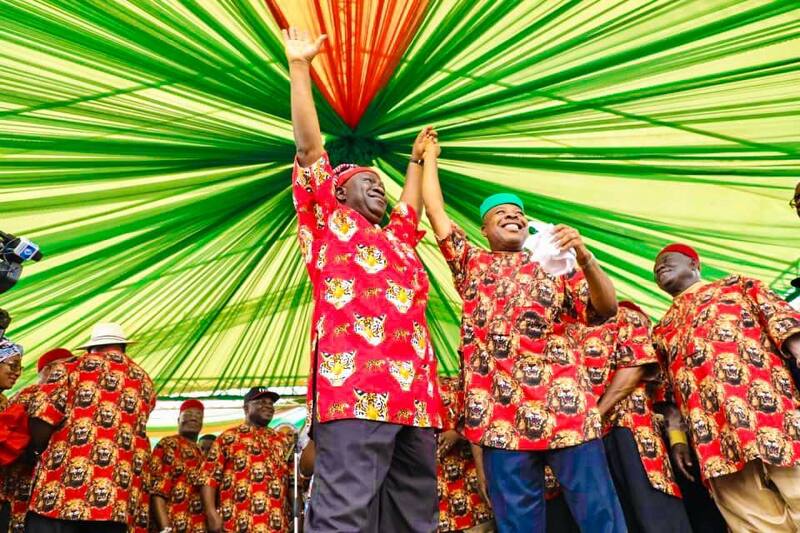 ← APC disciplinary committee summons Okorocha, six others. 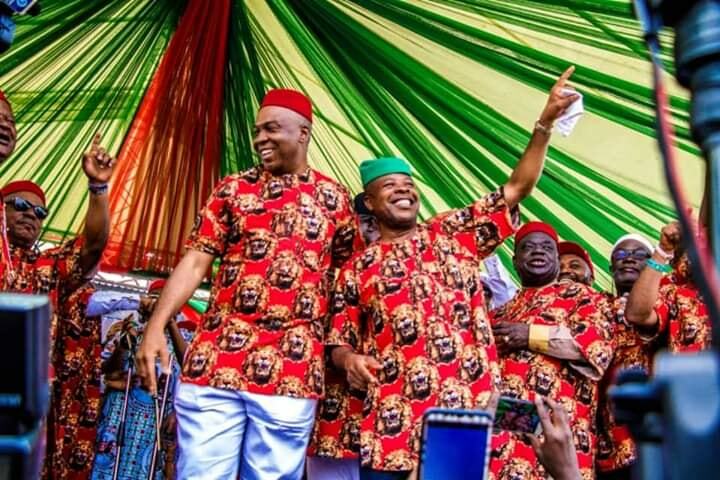 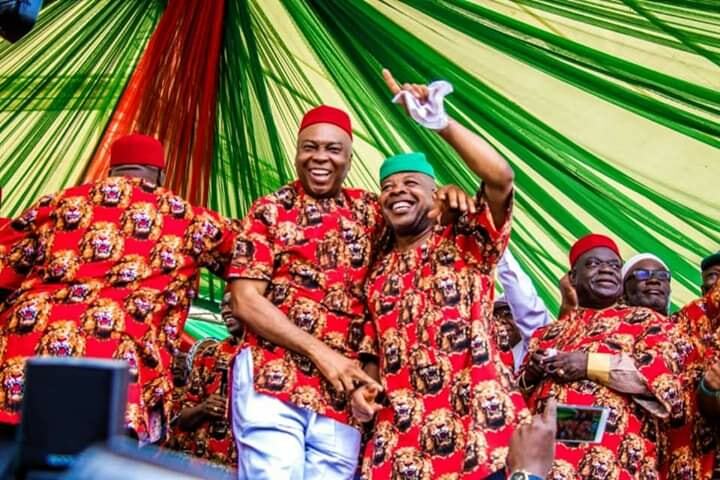 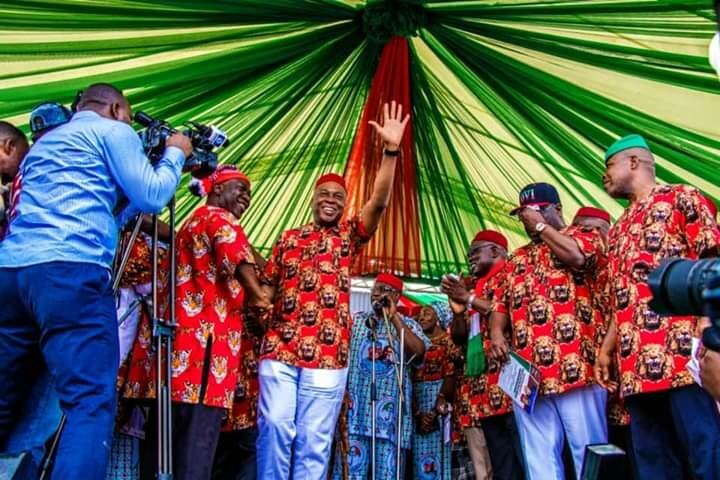 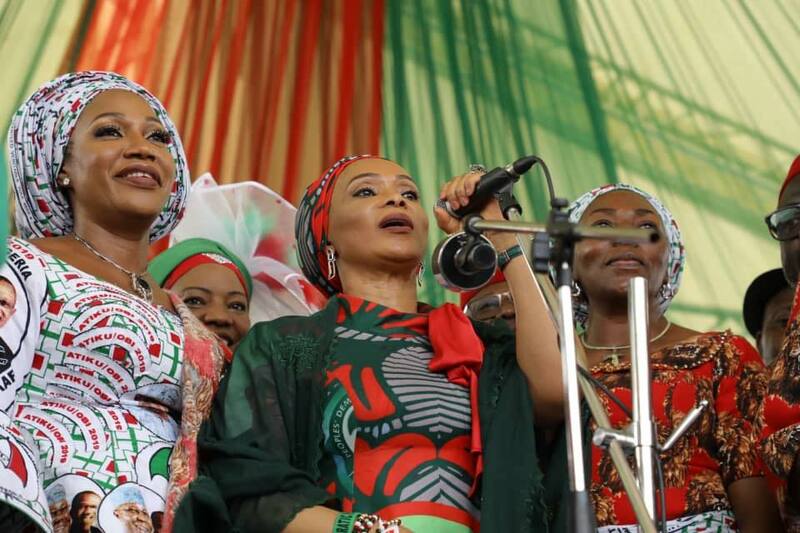 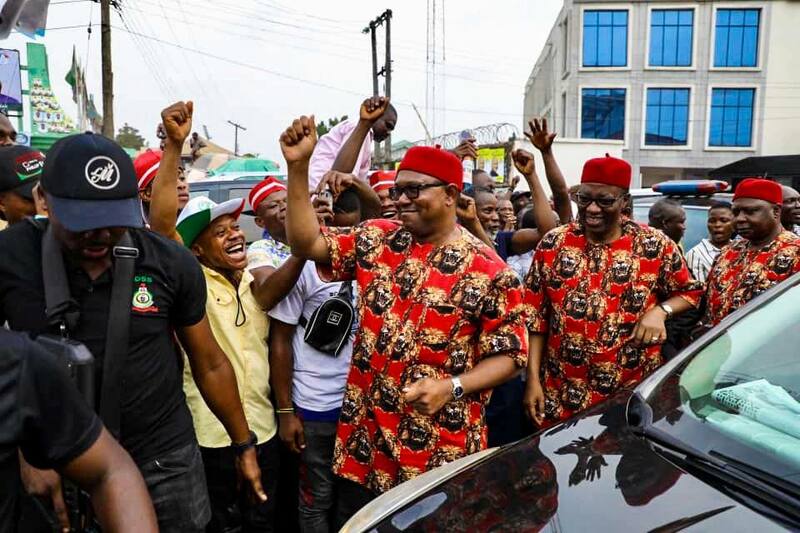 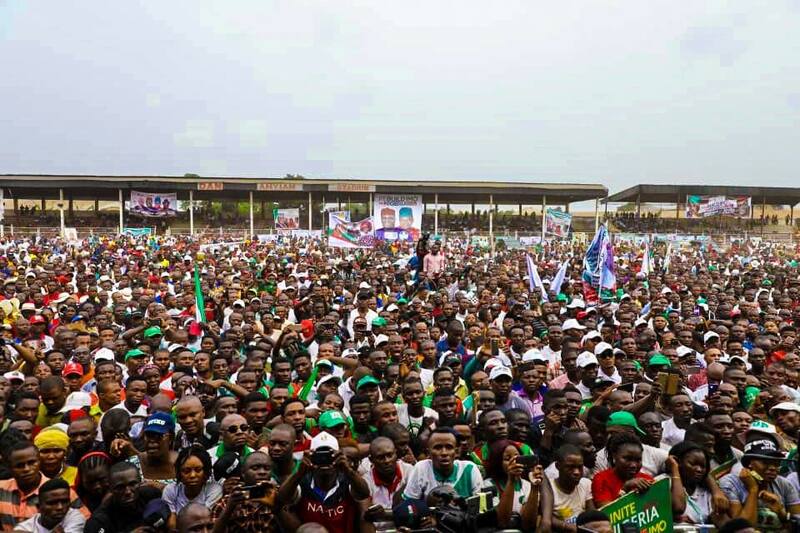 Ahead of the 2019 General elections, the PDP Presidential Campaign train held their South East rally on Tuesday in Owerri. 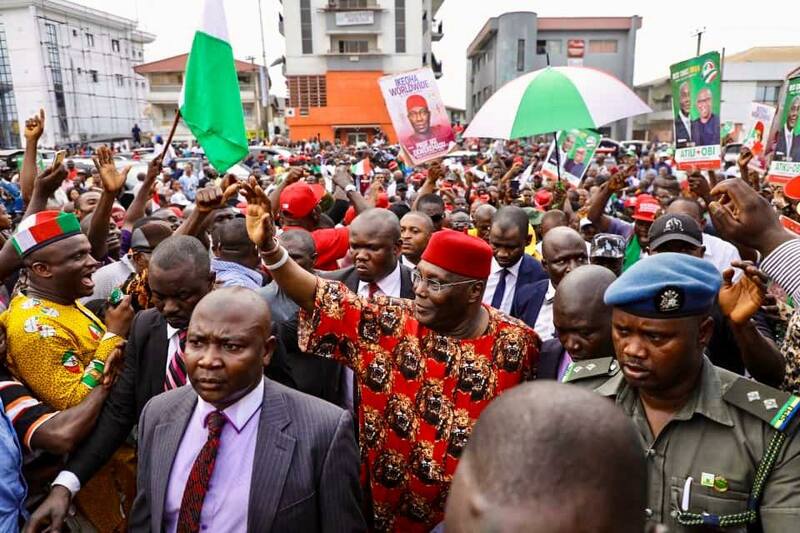 Speaking at the rally, Presidential flag-bearer, Alhaji Atiku Abubakar said he was committed to restructuring the country. 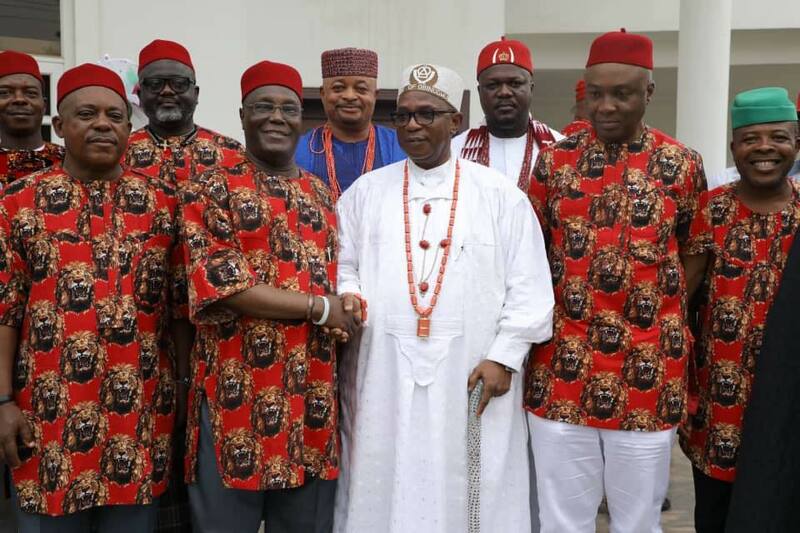 This he said would give the South East and every region in Nigeria more autonomy and voice in the affairs of the country.